From the morning of bliss to the afternoon of sun-kissed images at Deer Park Manor, this wedding was my absolute favorite from this year. I mean, working with incredible team of vendors and the sweetest second shooter definitely makes for a great day! 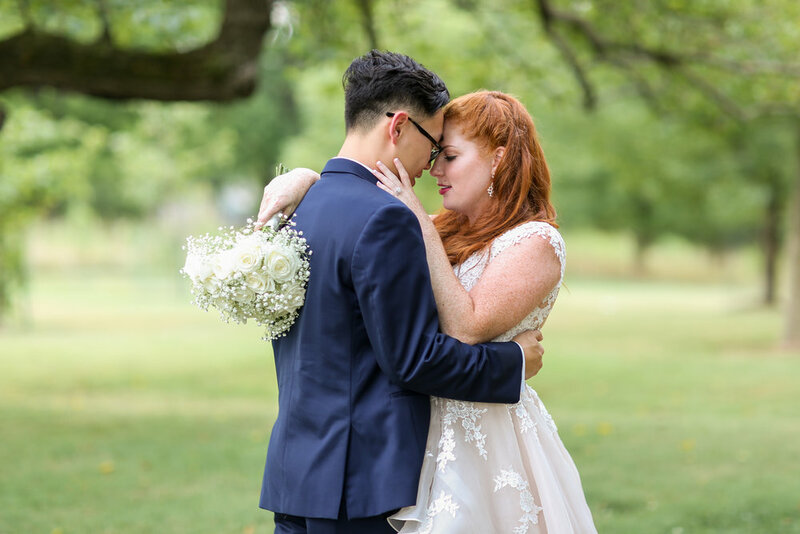 I mean I have NO words for how fabulous her Splendid Bride dress was, and can’t even express my gratitude to the awesome hairstylist and make-up artist that was perfectly on time, allowing for just enough time for some special photos outside before the ECC ceremony. See Their Bloomington Wedding Here!